SEATTLE, WA — If you were born and raised in the Puget Sound area, or if you are one of many people who has visited Seattle over the years chances are fair to good you paid a visit to the city’s legendary “Fremont Troll” and had your picture taken with the big guy. 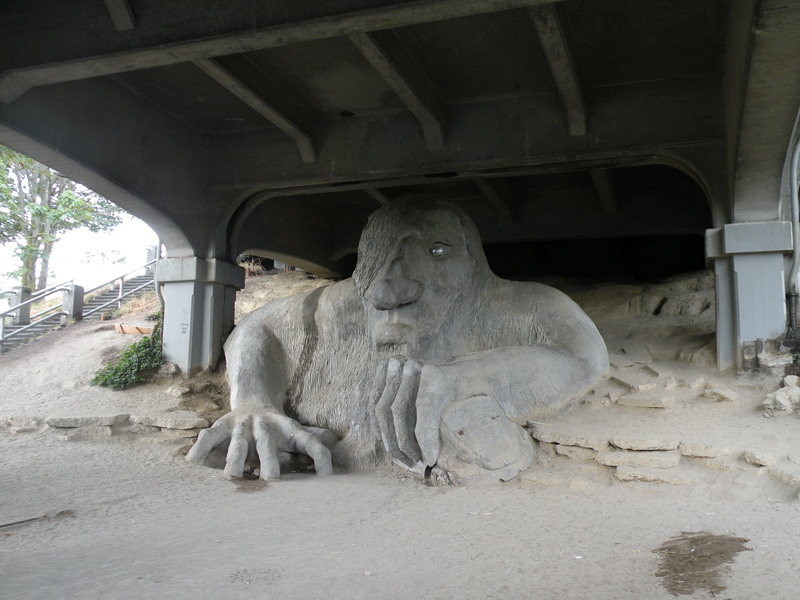 The troll is, well…a big funky troll and he sits under the Fremont Bridge in Seattle’s perennially funky Fremont District, long a major hangout for many a Sky Valley Chronicle denizen of the deep including the Sanctified Sisters the backup singers for the Chronicle’s in house band. 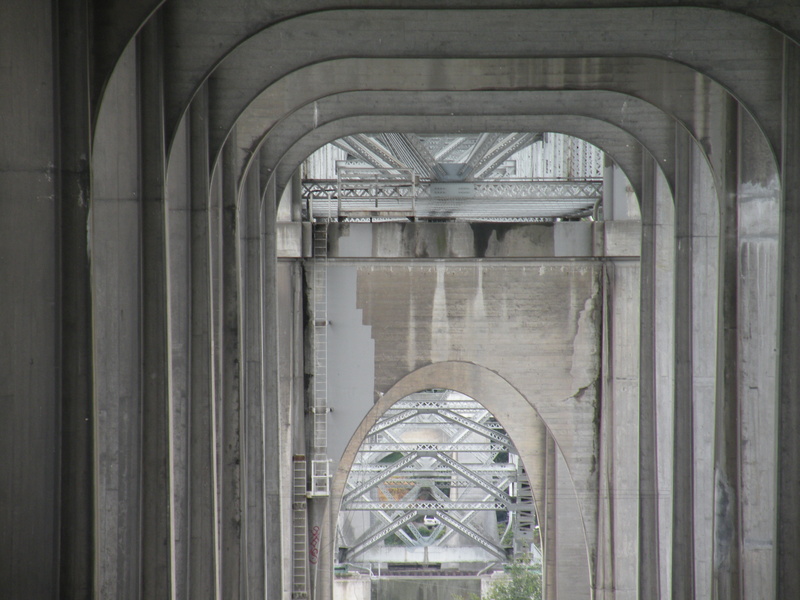 Named after the dramatic view corridor under the Aurora Bridge in Fremont, “The Hall of Giants: The Story of Fremont and the Troll” is a documentary about the creation and endurance of the famous troll, which is a sculpture that sits under the bridge’s north end and ranks second only to the Space Needle as a beloved city icon.